Rahul Gandhi is likely to take a final decision on the matter very soon. 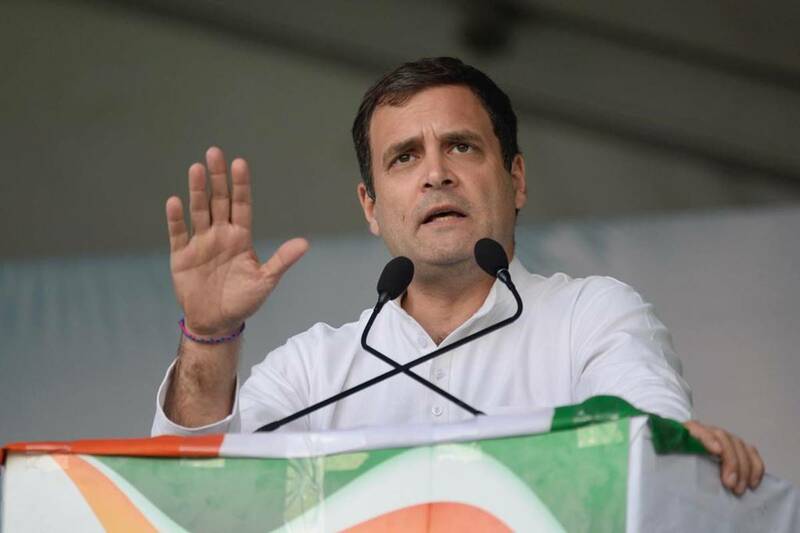 Amid the continuing uncertainty over the possibility of a Congress-AAP alliance alliance in the national capital for the upcoming Lok Sabha polls, the Delhi Congress has left it for party president Rahul Gandhi to take a final decision on the issue. 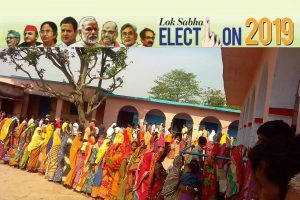 defeat the BJP in accordance with the party’s agenda and strategy for the general elections. Dikshit and other senior state leaders met Gandhi on Monday and discussed the possibility of a Congress-AAP alliance for the Lok Sabha polls in Delhi. Their views again reportedly remained divided, even as they were unanimous that Gandhi should finally settle the matter in the larger interest of the party. Four former Delhi Congress chiefs — Ajay Maken, Subhash Chopra, Tajdar Babar and Arvinder Singh Lovely — were said to have favoured an alliance with the AAP at the meeting. Chacko also handed over to the Congress president letters in favour of alliance signed by 12 district Congress presidents, party leaders and councillors of the three municipal corporations. Dikshit and the state unit’s three working presidents — Devender Yadav, Rajesh Lilothia, and Haroon Yusuf — however stuck to their position against the alliance. Seeking an alliance with the Congress for a long time in Delhi, the AAP has been making overtures to it, but the latter is yet to spell out its final stand on the issue. It is however another matter that the AAP has already announced its candidates for all seven parliamentary constituencies of Delhi, with its senior leaders also ruling out the question of an alliance now. Nationalist Congress Party chief Sharad Pawar had made an intervention last week, seeking to get both parties together against the BJP in Delhi. Depending on the outcome of the final negotiations and bargaining between the two parties, Gandhi is likely to take a final decision on the matter very soon. Chacko reportedly said Gandhi would take a final call on the alliance issue and convey his decision to him. He however did not give any timeframe in this regard.